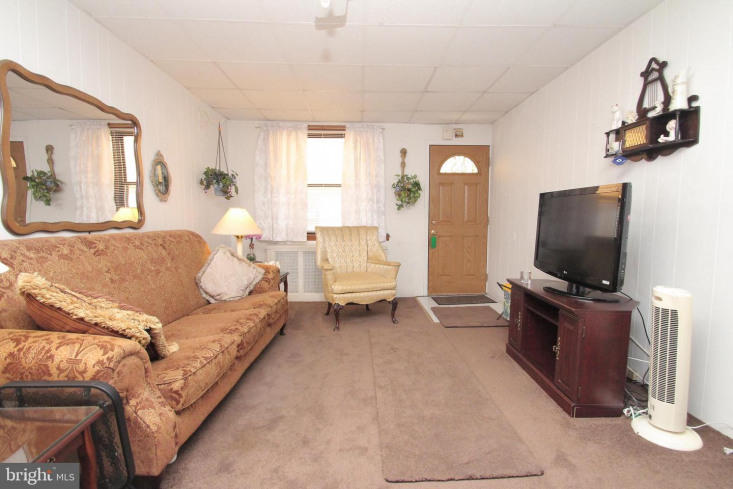 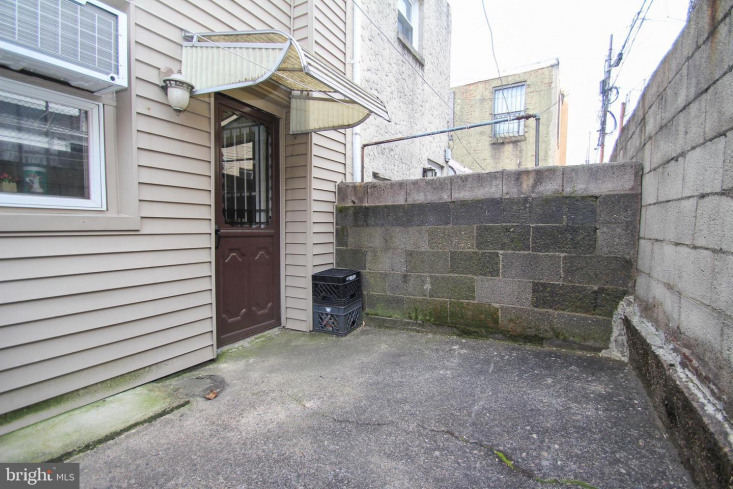 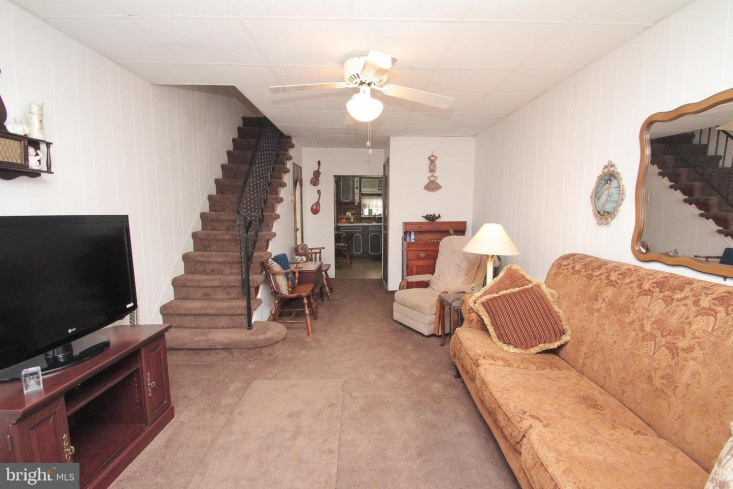 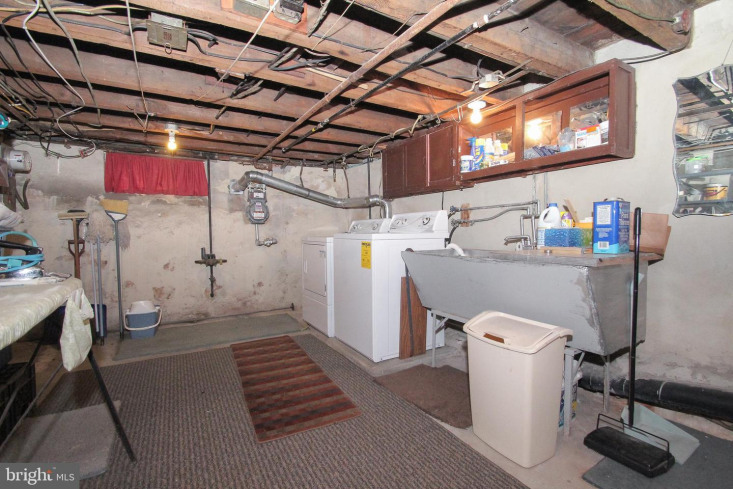 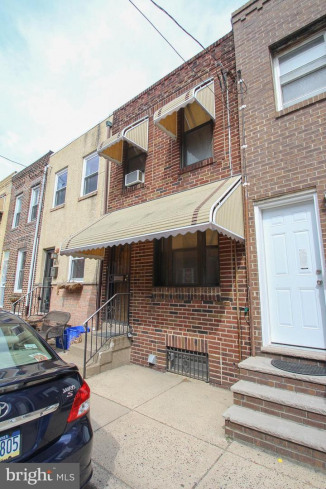 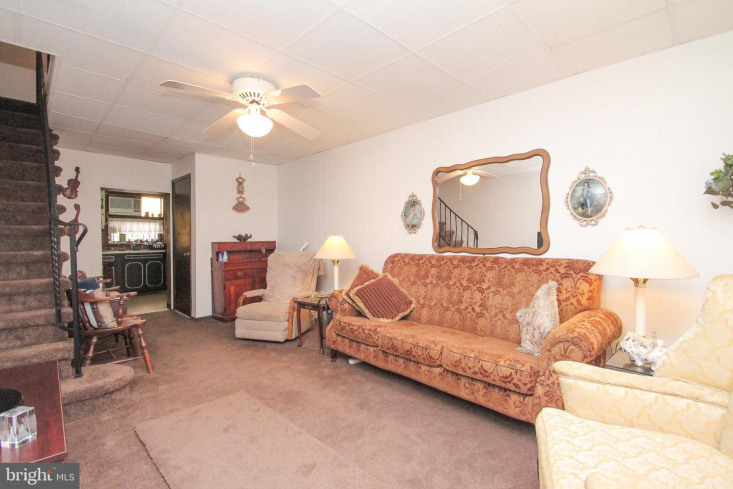 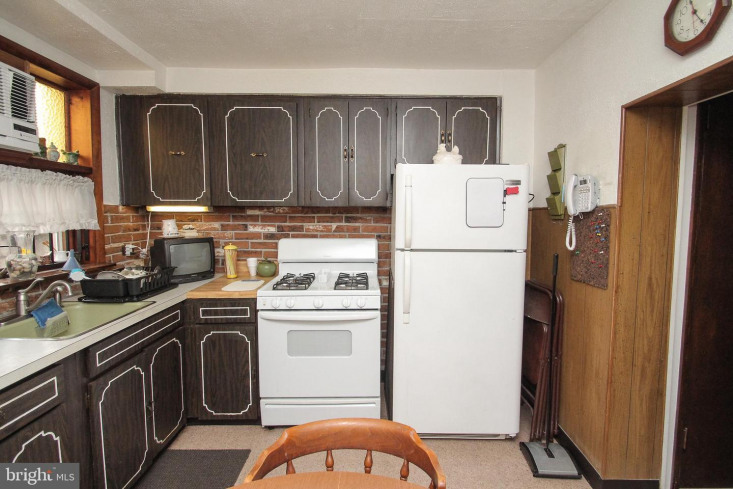 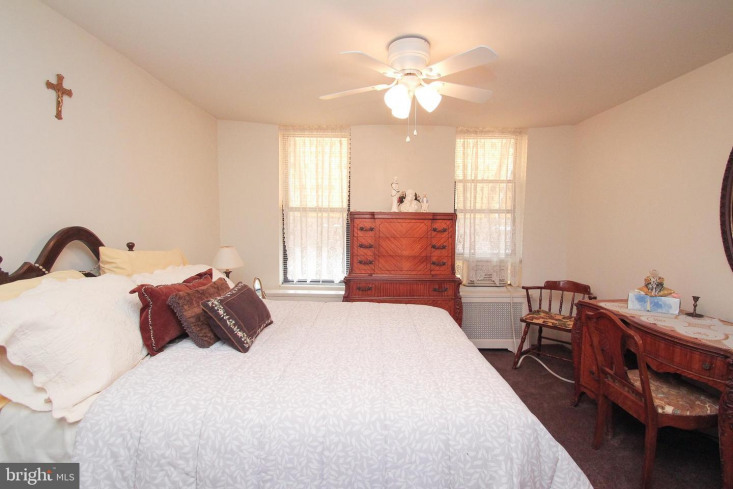 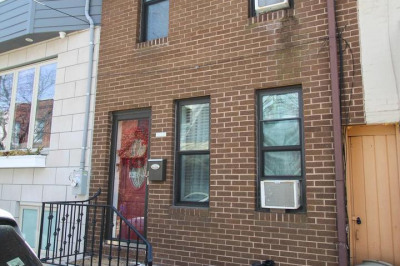 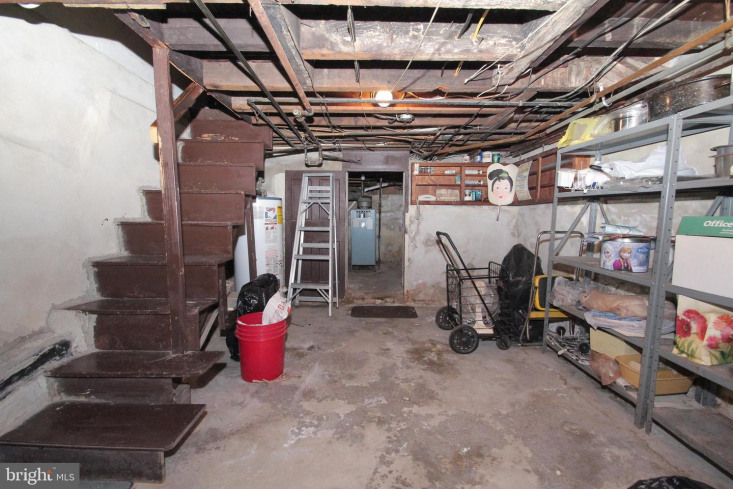  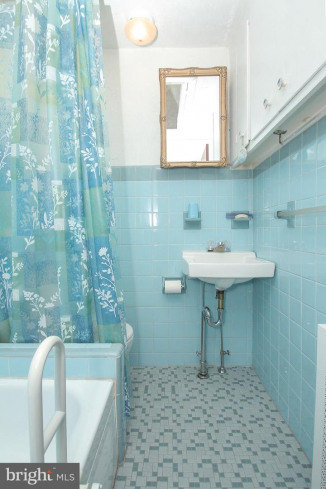 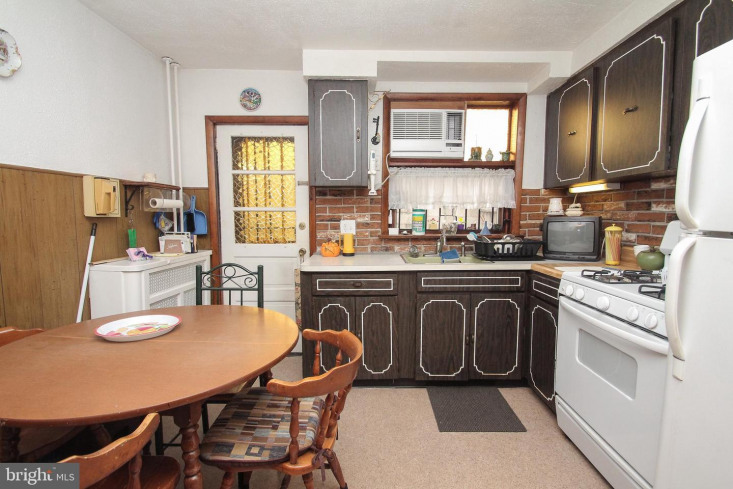 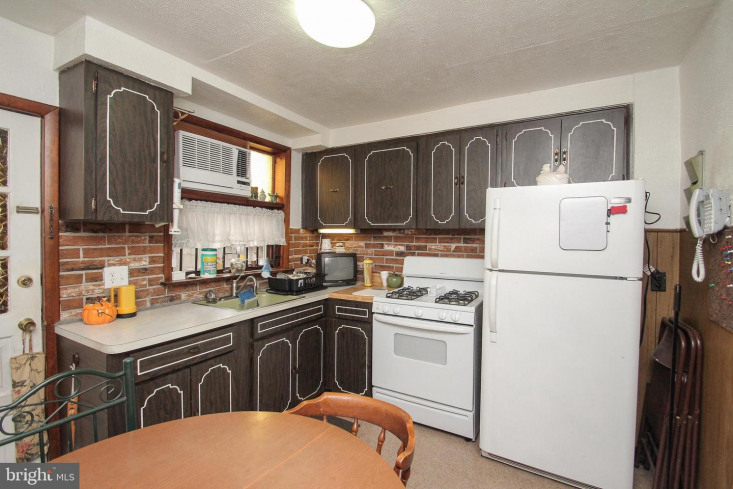 Meticulously maintained and cared for 2 bed 1 1/2 bath in the heart of south Philly. 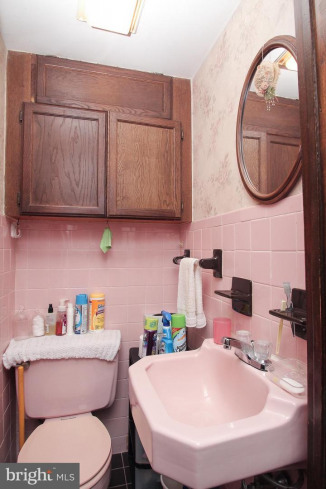 Original pride of ownership can be noticed throughout entire home. 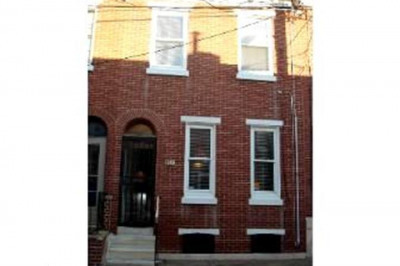 Gorgeous brick front with a nice size backyard. 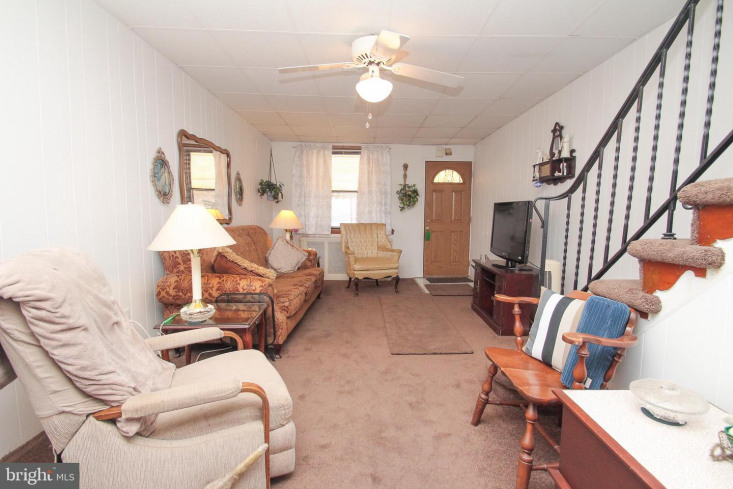 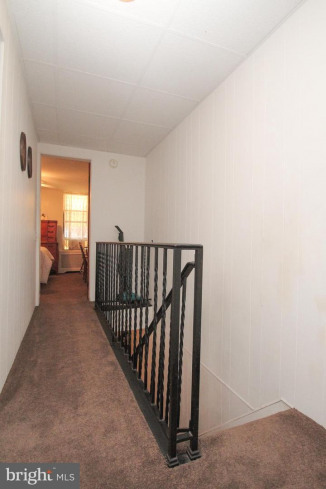 Walk in and see convenient straight thru layout with half bath on main floor. 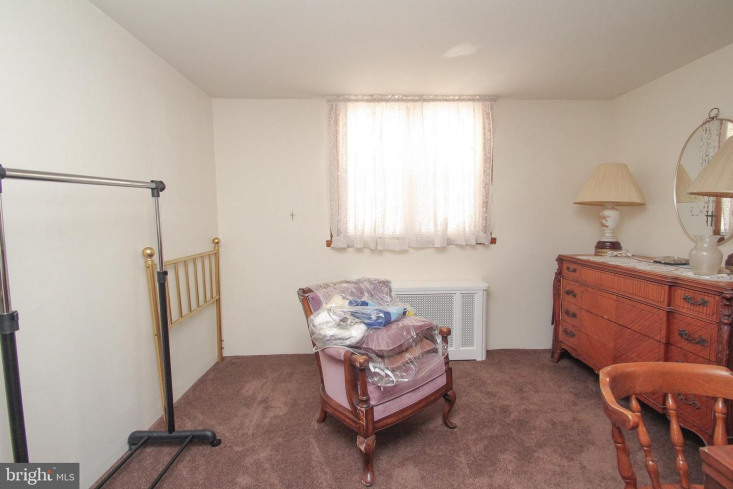 Upstairs has two nicely size bedrooms. 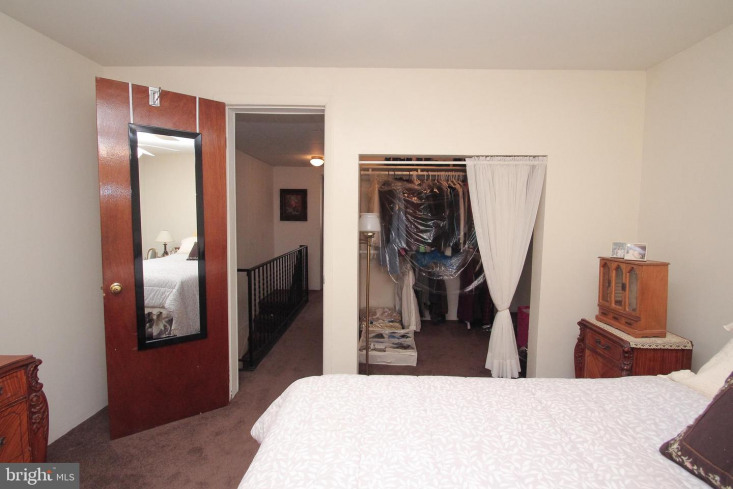 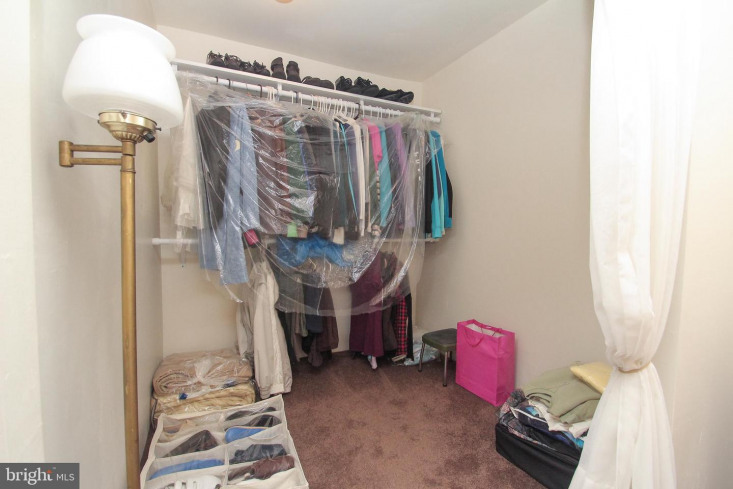 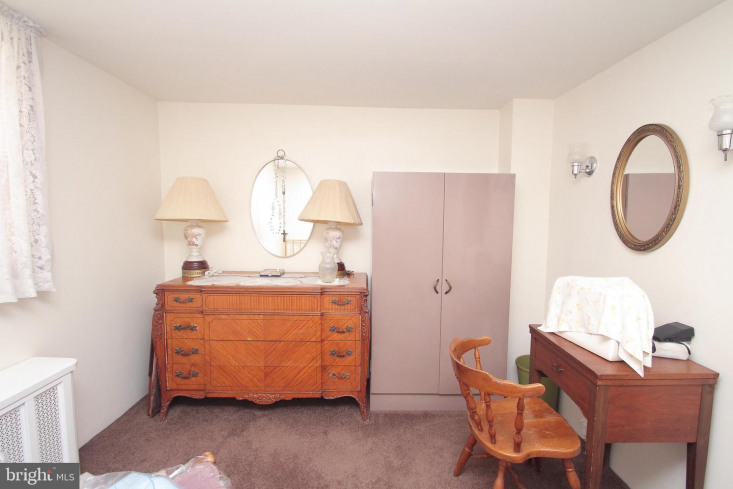 The master bedroom has a huge walk in closet! 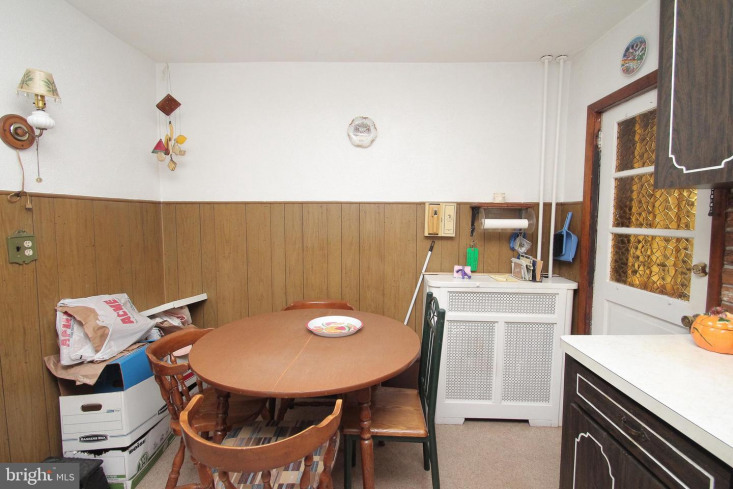 Plenty of space for storage. 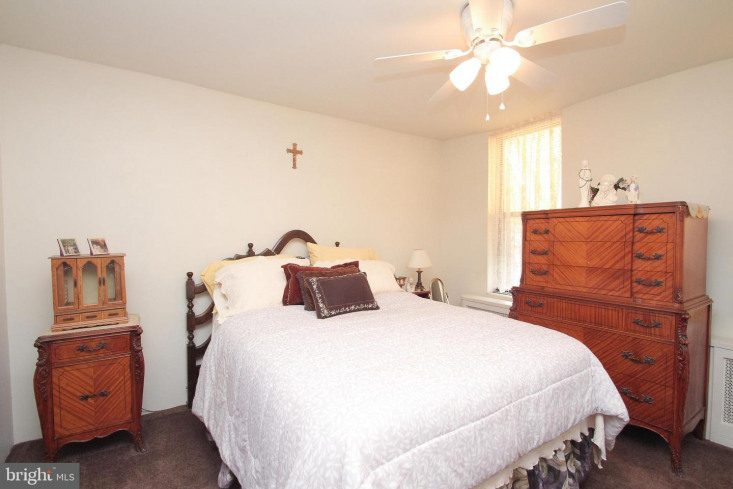 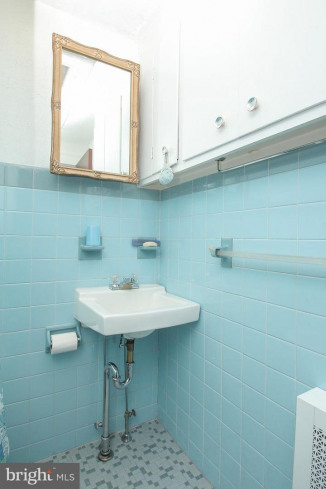 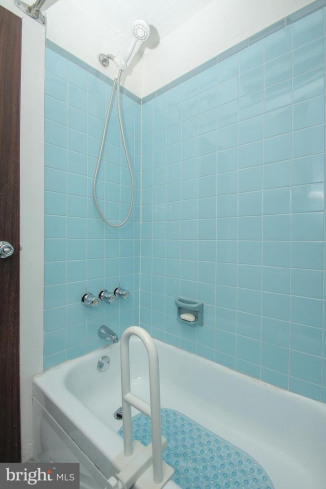 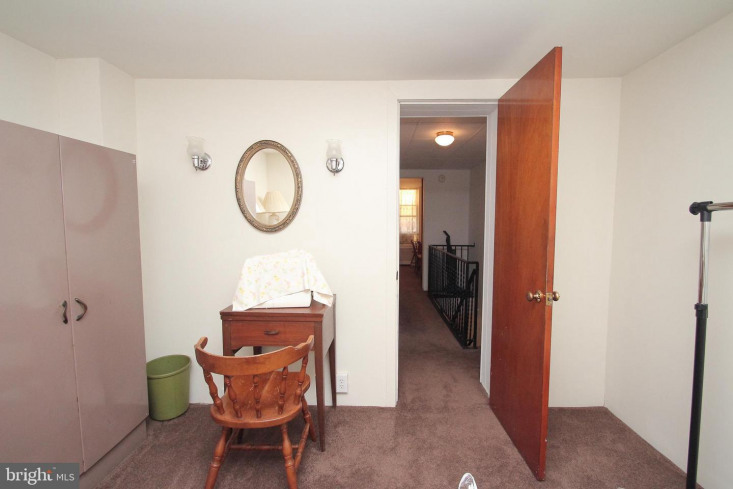 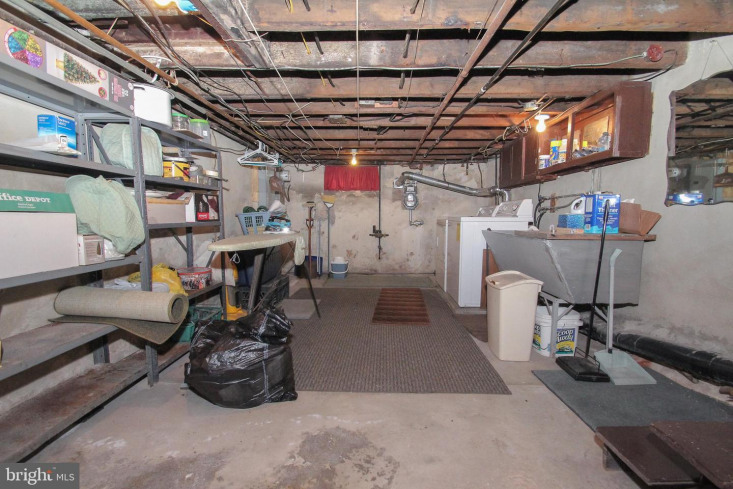 Located on a great private street with great neighbors. 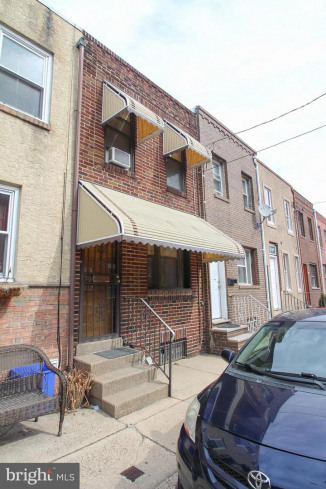 A block away from Gold Star Park and two blocks away from the Famous Genos Steaks and all of the shops, restaurants, and stores Passyunk Ave has to offer.